St. Luke’s Tower Bell Ringers are a small, dedicated team of bellringers at Milland. We ring on a regular basis for Sunday services, special occasions including weddings, funerals, public anniversaries plus one-off events as and when required by the church authorities. Newcomers are always welcome and sessions for less experienced and beginners or anybody who would like to become a bell ringer can be arranged. 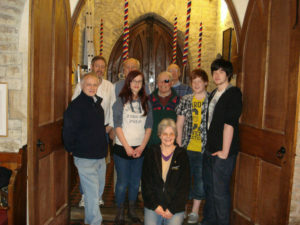 We have a peal of six bells which were restored to their current excellent condition for ringing in 2012. All the bells have inscriptions on them which can be seen on a plaque located just outside the tower doors. Currently practices take place on Thursday evenings from 19:30 to 21:00 once a fortnight at the tower. We have special practices, generally on one Saturday morning per month when we ring more advanced methods. 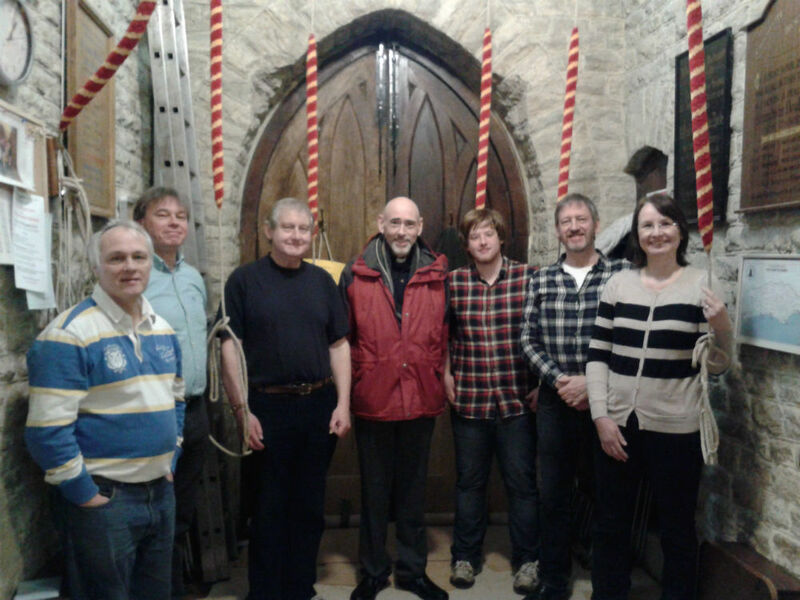 We like to think we are a sociable, outgoing group who would welcome any person wishing to become involved in the joys and social life of being a bellringer and belong to a family who would be welcomed at any bell tower in the country. Visits to ring at other towers are arranged during the year and these can be countrywide. The tower is open to any visiting band at any time by prior arrangement.